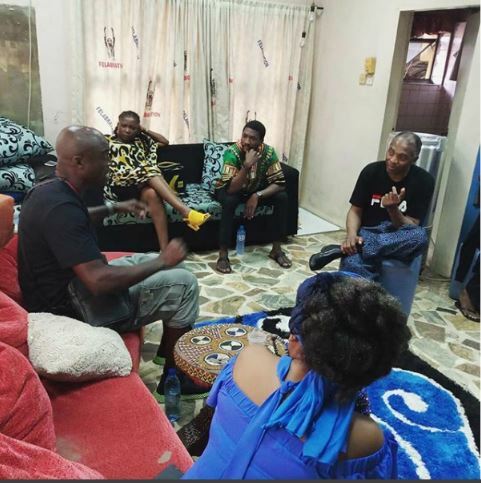 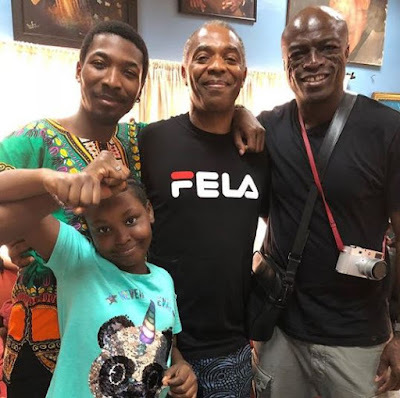 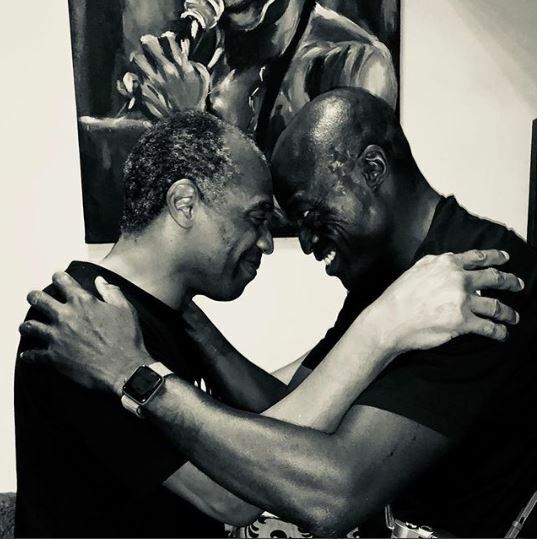 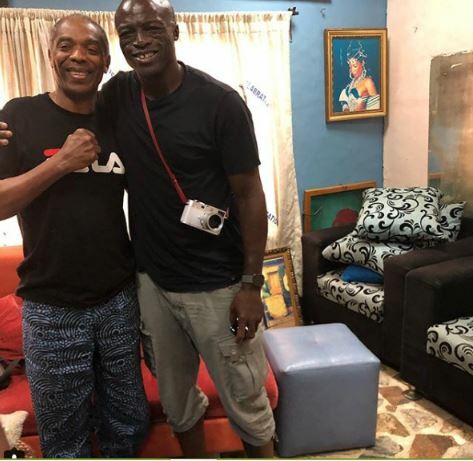 Seal, a veteran British singer, on Thursday visited Femi Kuti and his family at the New Afrika Shrine in Lagos. 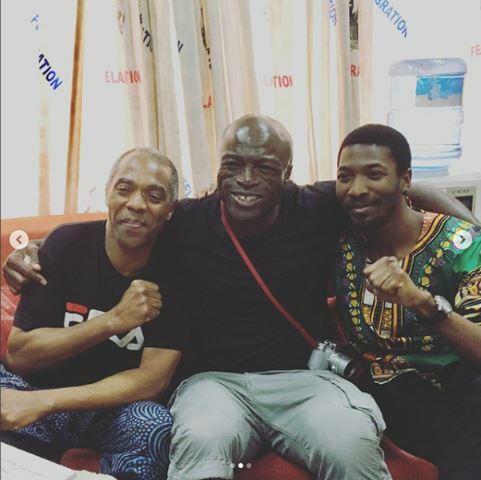 Some photos of his visit were shared on Kuti’s Instagram page. 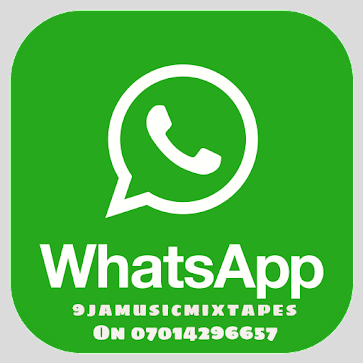 Others were shared Femi’s sister, Yeni Kuti and son, Made Kuti’s Instagram handles respectively. 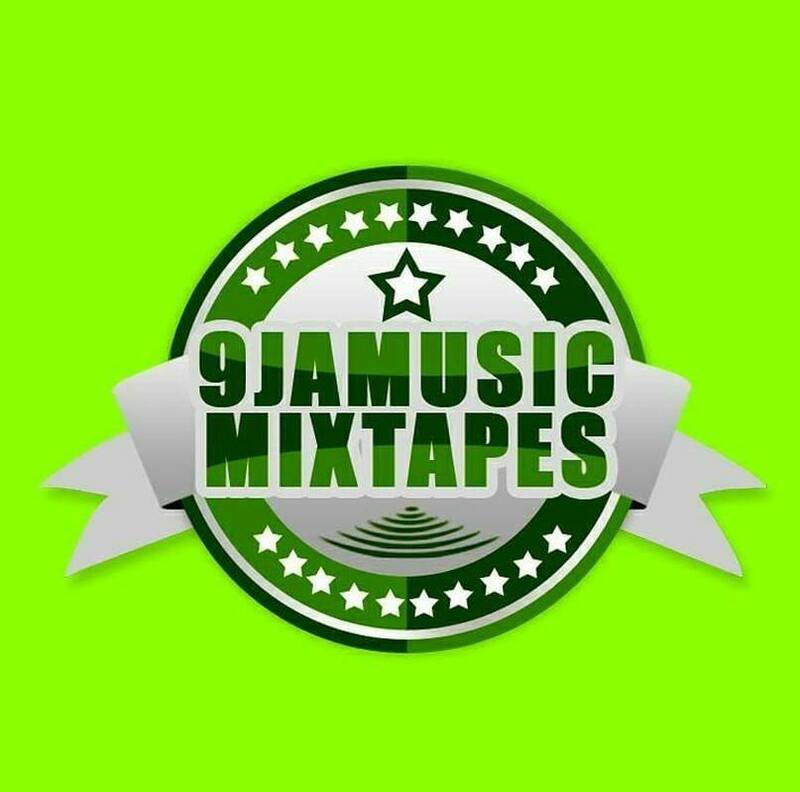 Seal was born Henry Olusegun Adeola Samuel but performs as Seal.